This is the final poster chosen by Paper Lantern Productions to promote their upcoming play. 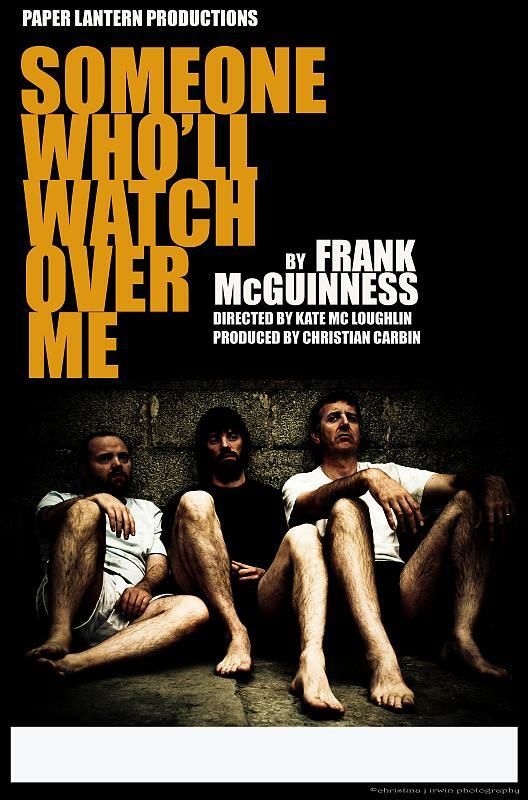 It will be shown in different venues such as the Balor Theatre in Ballybofey and the Playhouse in Derry. The white space at the bottom of the poster is so they can write in the venue and box office number as they are only doing a small run. How excited am I? I can’t wait to see the poster in print! Wow, that photo is awesome! Congrats! It’s a really nice shot. that’s a pretty powerful picture! It’s so cool we have put it up on our website and we have installed a link so any other theatre companies can share your talent! Go Girl!